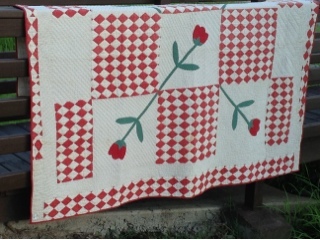 Becky's Quilt Barn: Mystery Class. CLASS IS FILLED!!!!! Well it has been a great summer...but I'm ready for fall and some cooler temps. As we wait for the leaves to change from greens to the gold, red, plums, rust and browns I think I need to get started on a new quilt project....What about you? So how about a "Mystery Class" to say goodbye to Summer 2013.